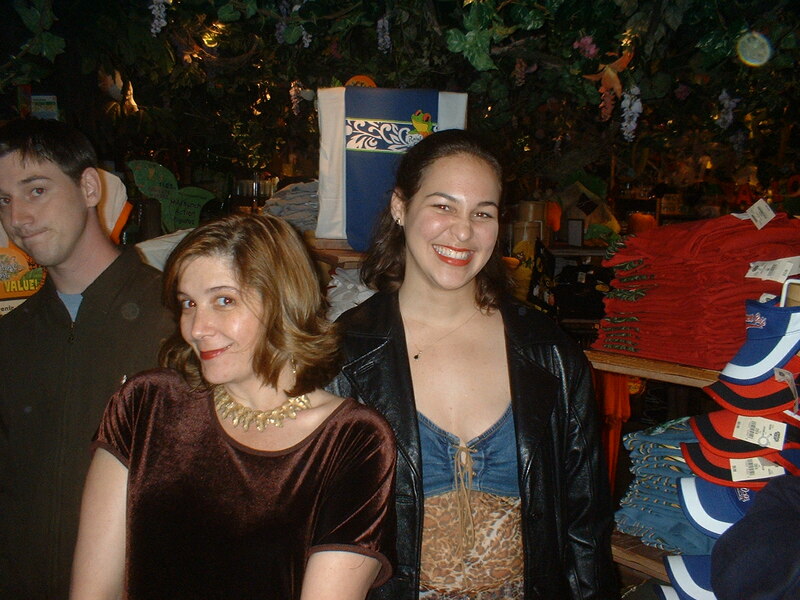 Lynn Baden and a little top she found for Maria. Lynn Baden, a Lego guy asleep on the bench, and Selina Phanara. 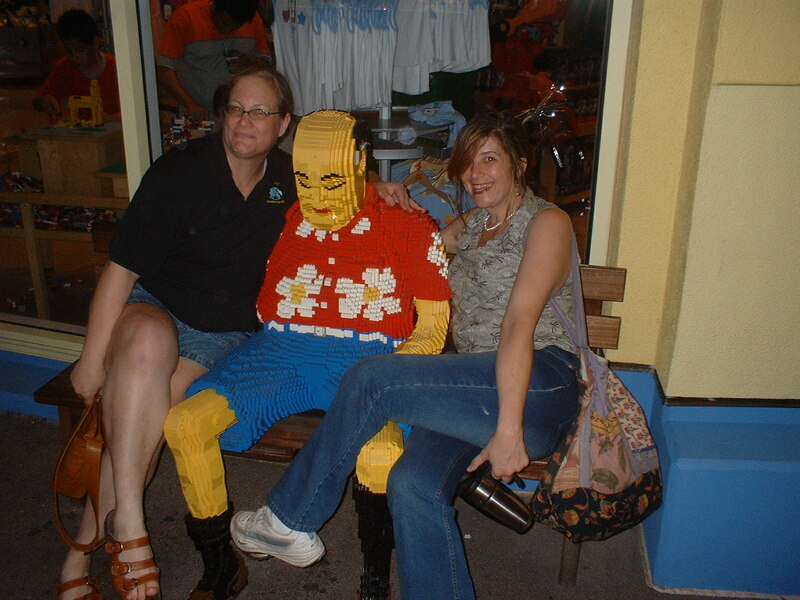 Selina Phanara, a Lego guy asleep on the bench, and Lynn Baden. 1988-04 (lost: selina019.jpg), 1988-11 (lost: selina026.jpg). 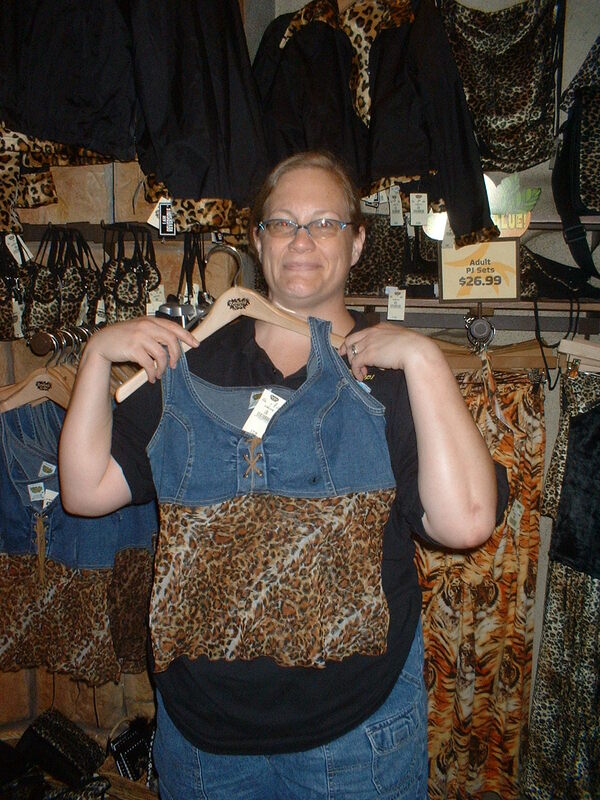 Maria Rodriguez shopping in the gift shop.